This is my first-ever blog post. I’m so excited to share stories from my life and travels with you. I in no way promise perfection from this blog but I hope you’ll read along anyway. A little background: My husband and I will have been married for seven years this July. Jeremy and I have always loved to travel! For our anniversaries, birthdays, long weekends, (any excuse we could find) we would try to take a trip. In 2012, we took our first international vacation. We backpacked through Europe for three weeks and that was what really started it all. People talk about life-changing trips and that sounds so cliché but, for me, it really was. That trip changed the way I dream for my future and the way I spend my money. Not a day goes by that I don’t think about going back to Europe, or going to check out Australia, or India, or China, or South America… do you get my point? With every purchase I make, I think do I want this or do I want to travel? Usually, I would rather travel. Although I do love to go away, I absolutely adore my hometown, Charleston, SC. It is so rich with history, culture, and cuisine. There is always, always, always something going on. 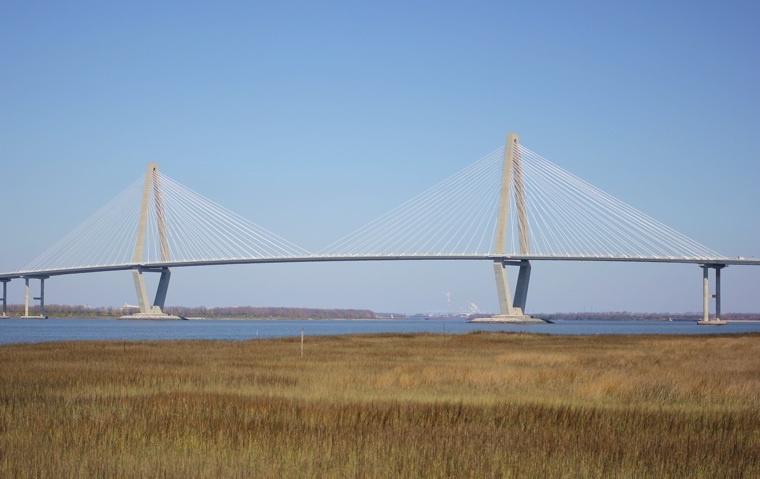 From luxurious King Street to Sullivan’s Island, it’s almost impossible to get bored living here. I mean, it’s one of the best places for accidental run-ins with Bill Murray, can life get much better?! Thanks for stopping in and listening to me babble my way through my very first blog post. I hope you’ll come back and visit soon.